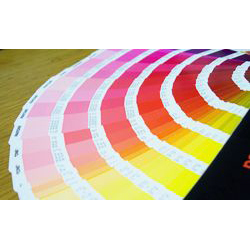 4 Color Process digital label printing service without printing plates. Do you need 500 or 1,000 4 color process digital labels? 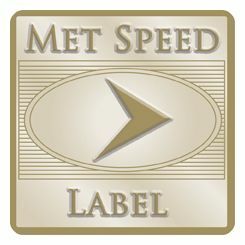 Met Speed Label’s digital label printing service can print these labels for you. 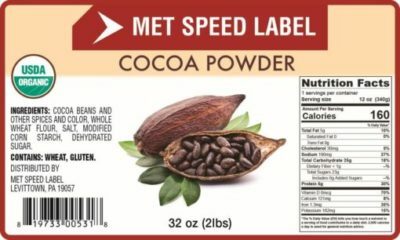 Digital printing does not require printing plates to produce the labels. We use your art to go directly from the art file to the printing. 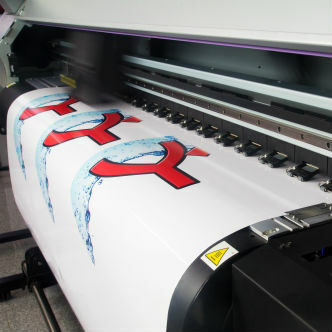 For short printing runs digital is more cost effective than producing plates for the labels. We use this for short run label printing.